Biggby Coffee… Not just another coffee cafe. 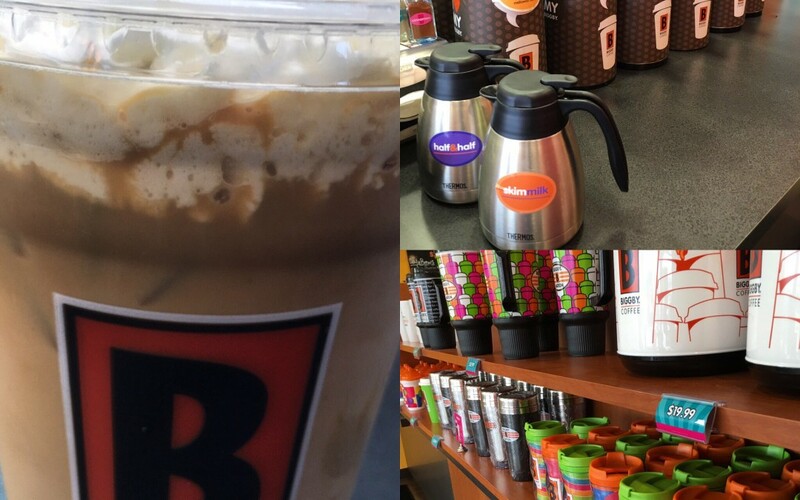 Have you been by to visit our friends at Biggby Coffee at one of their two locations? If not, you’re missing out on some delicious coffee and a great atmosphere! You can visit either at 6568 E. State Blvd. or 1505 W. Dupont Rd. Yes, Biggby offers great options for whatever coffee beverage may be your favorite and free wifi connectivity, but the thing that truly makes them unique is they are a part of the community! All Biggby Coffee’s are locally owned and there are no corporate stores. The people behind the counter are people from your own communities and the dollars made stay within the community as well. The staff was incredibly kind on our visit and was asking about our days and what we were up to that afternoon. That personal touch made us feel very welcome to return (and we will)! Looking forward to another Caramel Latte. Make sure you take a friend on your visit and don’t forget our Buy One, Get One coupon!